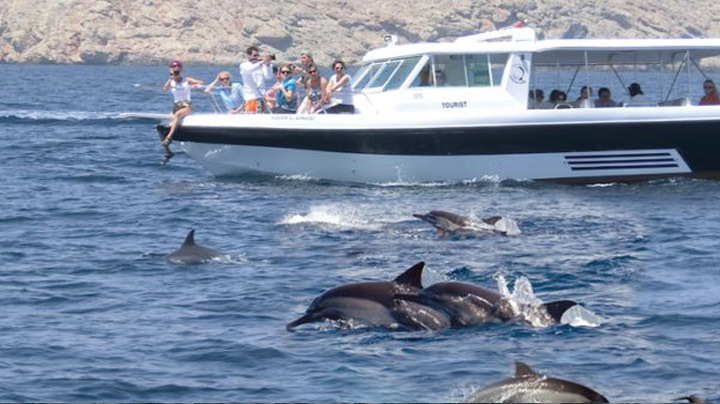 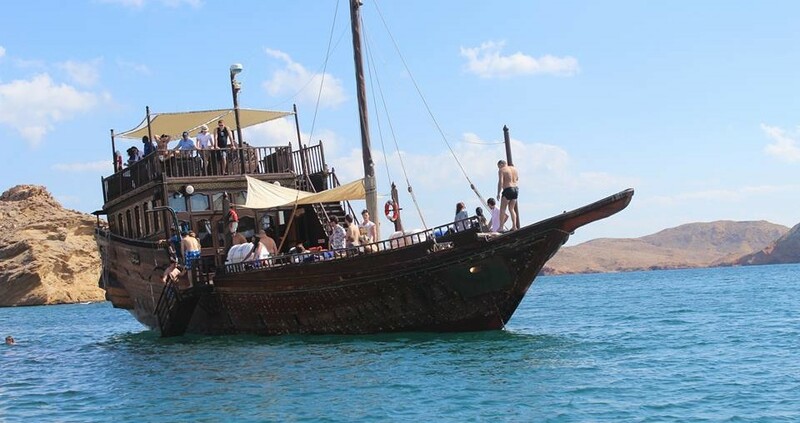 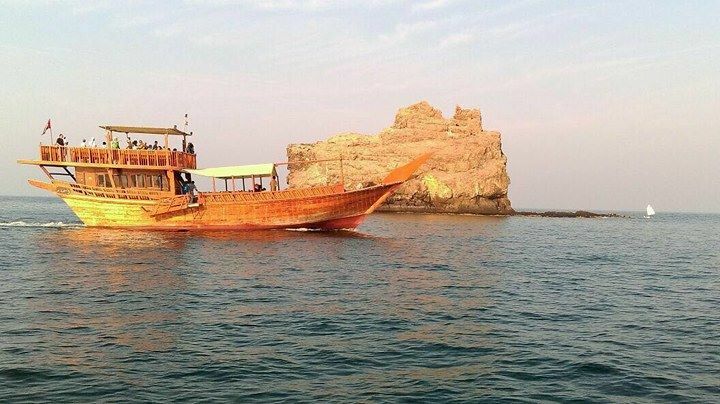 Whether you want to cruise, celebrate a special event, party at the sand bar, dine and cruise or swim and snorkel in the beautiful crystal clear Sea waters of Oman – You are at right place! 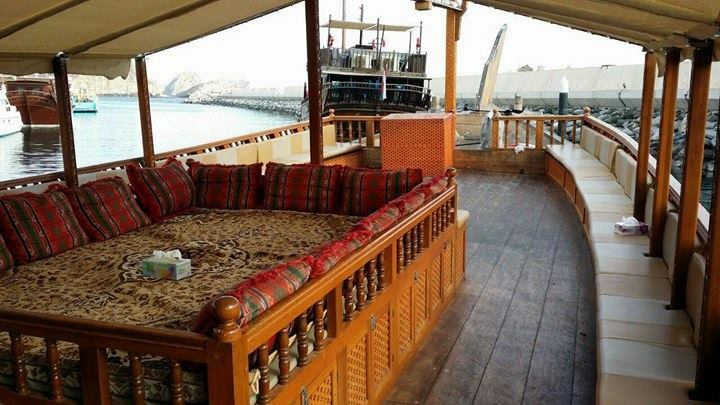 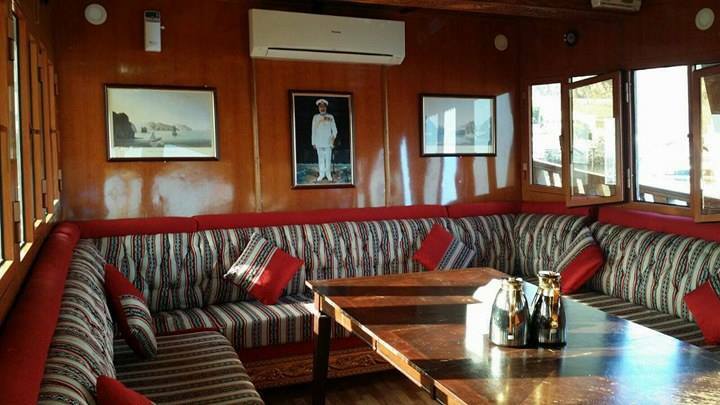 Ahlan Arabia Tours offers you to chart the custom designed Dhow Cruise . 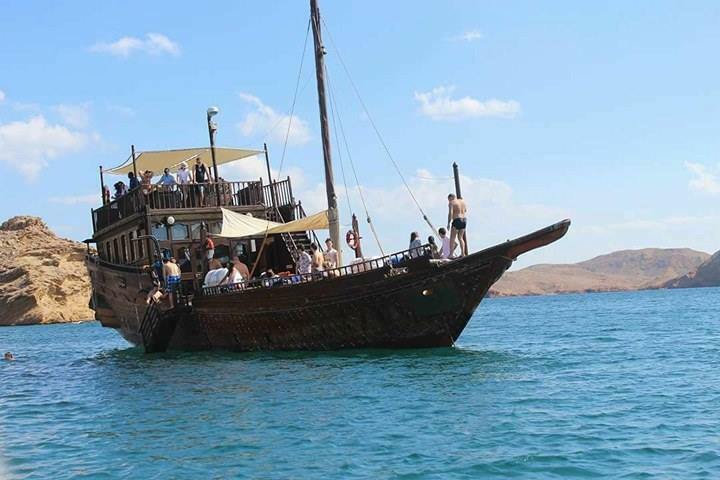 Snorkeling equipments, Light refreshments, Omani coffee and dates.